State and federal lawmakers want to secure funding into the future for rural broadband expansion. WASHINGTON – In 2016, a cut in a fiber-optic cable in Cortez temporarily shut down a 911 call center and caused widespread internet outages across the region. The event highlighted a pervasive problem that overwhelms rural areas throughout America – lack of reliable access to broadband. Congress continues to consider prioritizing infrastructure in the second year of the Trump presidency, but public discussion focuses on roads, waterways and bridges, with minimal discussion on rural broadband infrastructure. If an infrastructure package comes to fruition, Southwest Colorado’s congressional delegation hopes to push for broadband expansion. “The highway is great, but as we move more and more into the digital future, that highway is equally as important as access to speedy, ample broadband with high speeds,” said Sen. Cory Gardner, R-Colo. 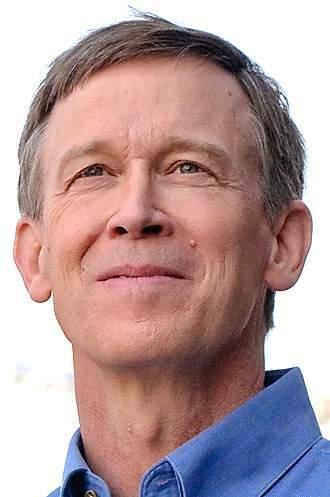 In an interview Friday with The Durango Herald, Colorado Gov. John Hickenlooper said the White House has been receptive to including broadband expansion in an infrastructure bill. “I’ve talked to the White House about it and they get the importance of making sure that everybody has broadband connections to their home,” Hickenlooper said. Broadband coverage is slow, unreliable or nonexistent in many parts of rural Colorado. 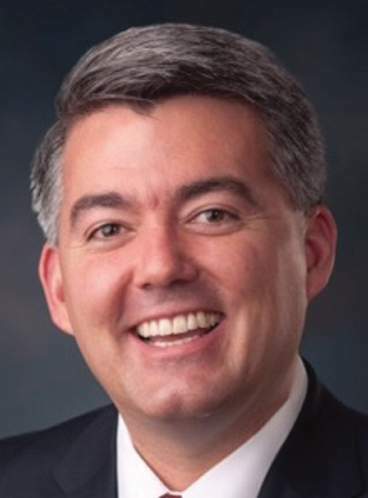 Gardner is leading the effort in the Senate with two bills sitting in committee – the Streamlining and Investing in Broadband Infrastructure Act introduced with a bipartisan group of senators, and the AIRWAVES Act. The first bill directs the U.S. Department of Transportation to include installation of broadband infrastructure on all construction of new federal highways and lane expansion projects. The policy is known as “dig once” because it avoids digging up the road to install fiber-optic cables in the future. The future of the bipartisan “dig once” bill is uncertain. It died in committee during the previous Congress. 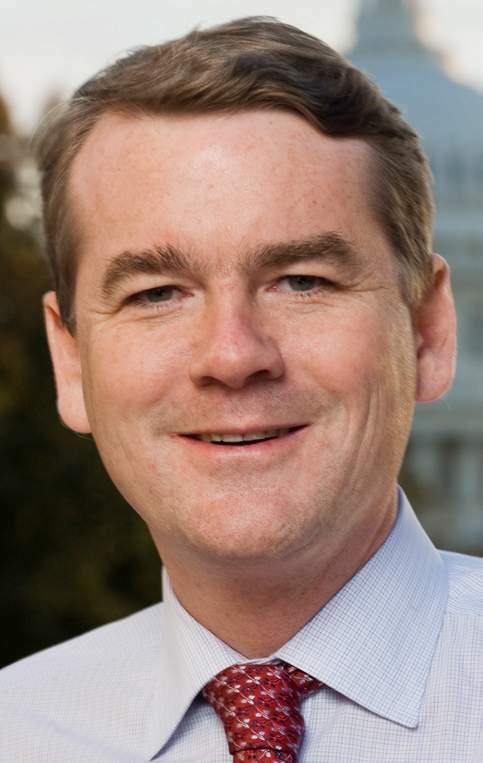 Sen. Michael Bennet, a Democrat, is also a co-sponsor of the bill. Gardner’s second bill, the Advancing Innovation and Reinvigorating Widespread Access to Viable Electromagnetic Spectrum Act, or AIRWAVES Act, is starting to see some momentum with a sister bill introduced last month in the House. The AIRWAVES Act directs the Federal Communications Commission to put 10 percent of revenue from the sale of spectrum – the invisible airwaves that mobile devices use but are regulated by the federal government – toward rural broadband expansion. The 10 percent allocation would be a significant revenue source for rural broadband. The FCC auctions broadband for tens of billions of dollars to private companies, meaning billions would be reserved for rural broadband expansion under the AIRWAVES Act. The House bill has bipartisan cosponsors; however, no Colorado representatives have signed on. Gardner said he has talked with much of the delegation about the broadband expansion. 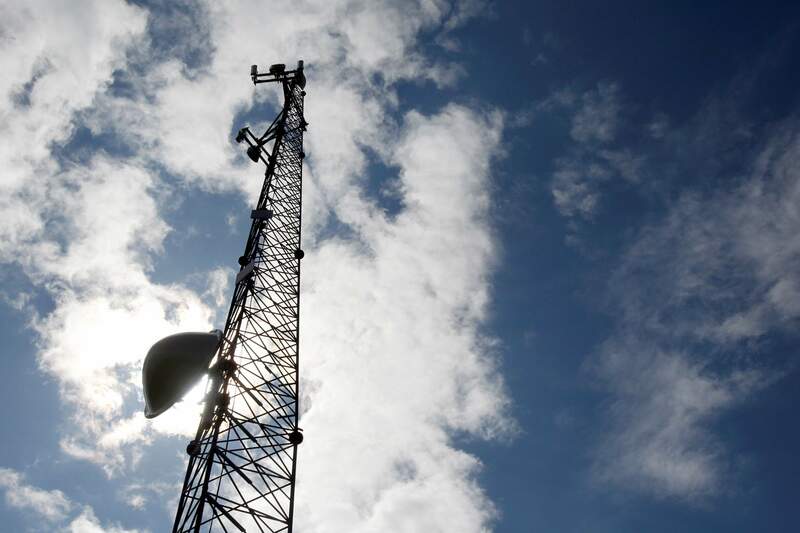 Bennet sent a letter to the FCC on Wednesday calling on the commission to level the playing field for smaller, regional providers in Southwest Colorado in an upcoming spectrum auction. Bennet also included letters from constituents who wrote about problems they faced. “This dream of relocating our lives to Durango is impossible given the slow internet options available to us as our business(es) rely on high-speed connectivity in the same way we all rely on roads, or electricity,” reads a letter from two small-business owners looking to move from California. The AIRWAVES Act, Gardner said, will help attract companies to these rural areas by ensuring reliable broadband. 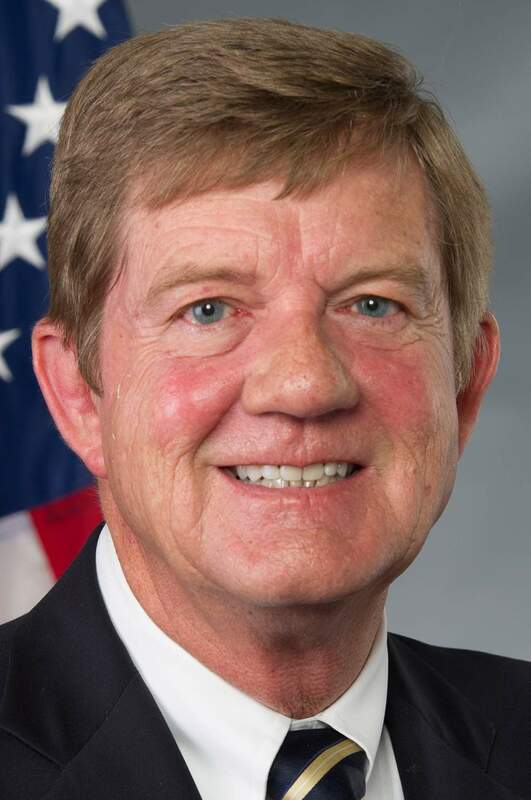 Rep. Scott Tipton, R-Cortez, also voted in favor of an FCC reauthorization bill this past week that directs the commission to examine broadband coverage on tribal lands. “A community without access to quick and reliable internet will be left behind in today’s technology-driven economy and learning environment,” Tipton said in a news release. Hickenlooper said meaningful broadband expansion will rely on how much money the government supplies. The Trump infrastructure proposal relies heavily on state and local communities to fund infrastructure projects, which could prevent a lot of areas from receiving the federal funding they need, he said. Last week, Sen. John Cornyn, R-Texas, the second-highest ranking Republican, expressed doubt that an infrastructure bill will happen this year. Gardner said in an interview last week that broadband expansion was a big enough issue to pass as a stand-alone measure and doubled down on the need to address infrastructure this year. “If we can better that (broadband) infrastructure, if we can enable the rural areas of our state to have access to that, then it does bring them the infrastructure they need to develop a modern economy,” Gardner said.